A range of high quality PTFE products with outstanding chemical resistance and excellent sealing properties. Includes our widely specified range of high performance, biaxially orientated materials with reduced creep and uniform strength throughout. 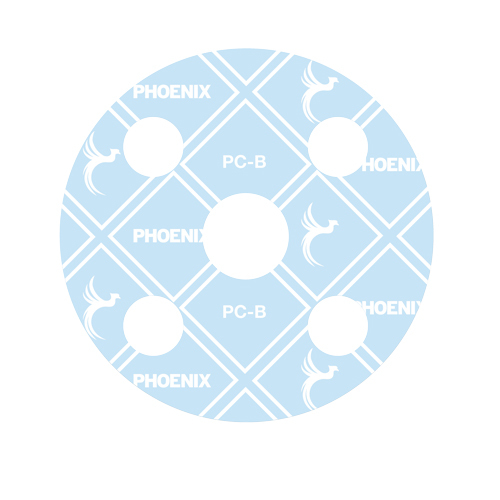 PC-B is a biaxially orientated PTFE material with a glass microsphere filler system. A highly compressible material suitable for steel, glass-lined, ceramic or plastic coated flanges. It is suitable for sealing all chemicals across the whole pH range, except molten alkali metals, fluorine or hydrogen fluoride. 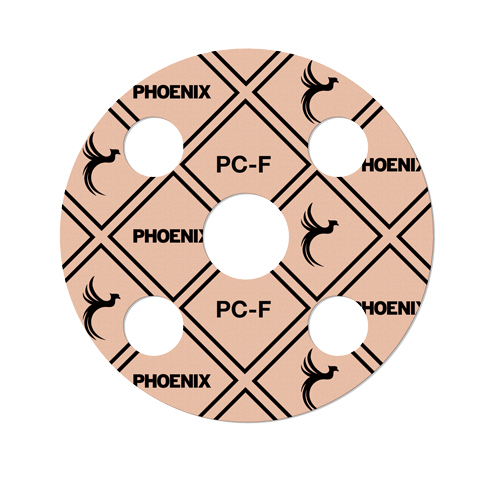 PC-F is biaxially orientated PTFE material with a silica filler system. A high performance material with excellent mechanical properties. 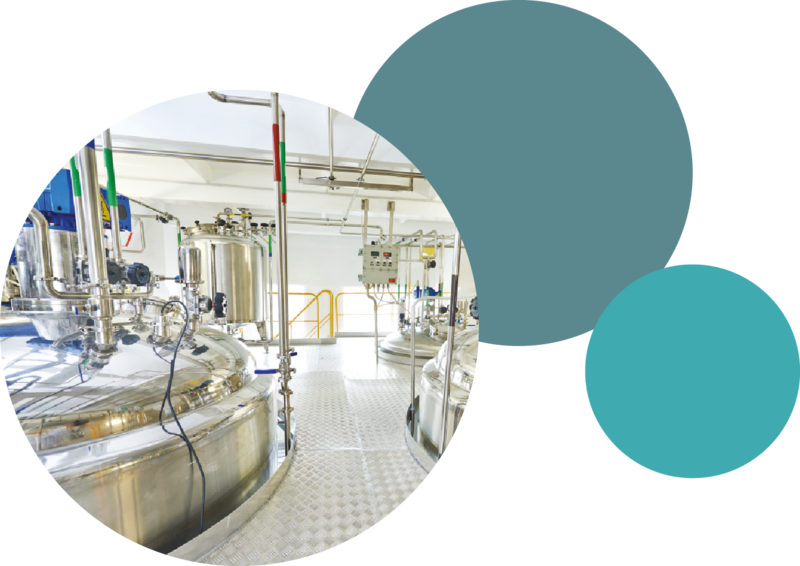 The material is suitable for use across a wide range of chemicals including strong acids (except hydrofluoric), steam, solvents and hydrocarbons. PC-W is biaxially orientated PTFE material with a barium sulphate filler system. A high performance material with excellent mechanical properties. The material is suitable for use across a wide range of chemicals including strong caustics, hydrofluoric acid, chlorine and aluminium fluoride. PC-S is a biaxially orientated PTFE material with a rigid core and conformable surface layers. A conformable material ideal for non-metallic flanges and where bolt load is limited. The rigid core reduces cold flow and creep and make the gaskets easy to install even at large diameters. Suitable for sealing across the full pH range. 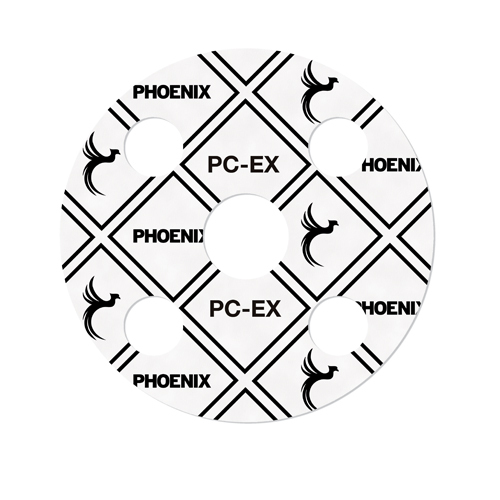 PC-EX is an expanded PTFE sheet manufactured in such a way to have good strength in all directions. A soft and compressible material with almost universal chemical resistance. It can be used to seal FRP, porcelain, plastic, and glass-lined piping or vessels as well as large diameter steel flanges. Also available in tape form.